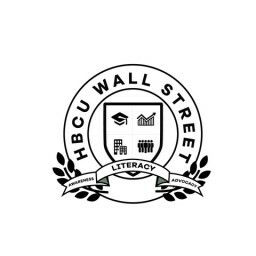 Join HBCU Wall Street Creatives to talk about and share investing advice. Learn and trade knowledge in investing with YOUR community. We can all learn from each other and grow with each other.